Hellooo everyone. 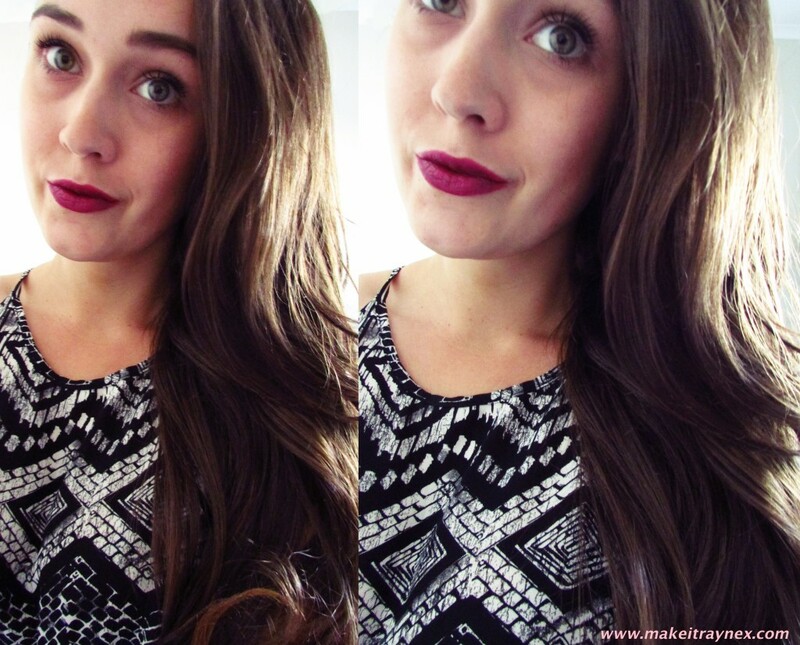 Welcome to my latest installment of my Lip Look series! I never managed to post one last week because fever blister.. I was quite bleak about that to be honest because I had sworn to myself that, as it was my first ever post series, I would not neglect it once and in the end I did. I usually schedule posts prior if I know I am going to be too busy to take pictures and write up a post but in this case I had absolutely no idea that the awful Winter weather would descend upon us so quickly, and hence, leaving me with a horrid fever blister that I would not photograph even if you paid me. So I decided that for this installment I would focus on a lippy which I had been DYING to use but (because I am a bit of a ninny) I wanted to save it for a “special occasion”. So I just thought dammit I will use it because what if its crap and when I try wear it for a “special occasion” its the worst mistake of my life? 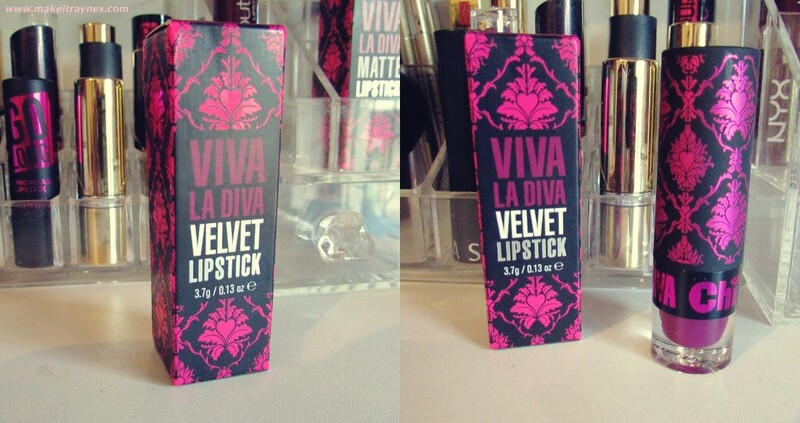 So here it is; the Chi-Chi Viva La Diva Velvet Lipstick in Extravaganza. 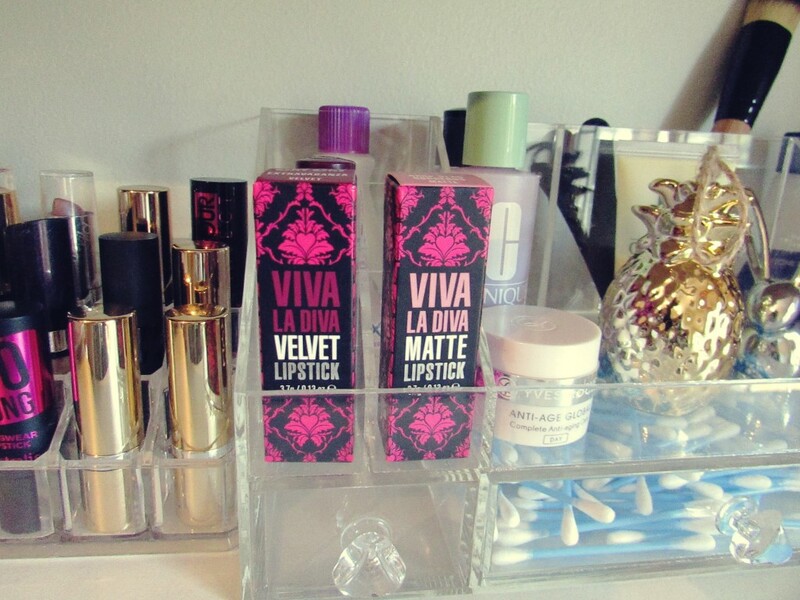 I received this in my latest International Beauty Swap from Australia and I was super happy when I opened it because Lucy had previously sent me a Viva La Diva Matte lipstick in Drop Dead Gorgeous and I was very impressed with it. I have seen Chi-Chi positively raved about by beauty Youtuber Shaaanxo so of course I needed to get my hands on a few products and, honestly, every single product has been amazing. 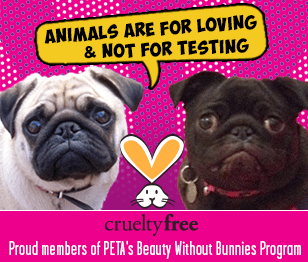 I did some research on the company and they are completely against animal testing and they include this SUPER cute picture on their website which clearly states that they are proudly on the PETA ‘Beauty Without Bunnies’ list. The first thing you notice about this lippy is the exquisite packaging. The box is beautiful and the packaging is stunning. The vintage wallpaper pattern reminds me of my blog wallpaper too 😉 And the second thing you notice is the incredible smell. It literally smells like those old school grape Bubbaloos! The colour payoff is true to view and it has a satin-velvet finish without looking at all like a lacquer. I am really impressed with the colour to be honest. I have done Lip Looks on about five other deep purple lipsticks and this one is the only one where you can get the desired look with only one coat. No lies. ONE COAT. I have seen these many times being compared to MAC, with most Aussie and New Zealand ladies leaning towards Chi-Chi instead of MAC based on price. A Chi-Chi lipstick costs $18.95 which is exactly what we would be paying for MAC here and I would probably go for a MAC lipstick if I had to choose, but only because of the name brand aspect. I would honestly put them on par with each other when it comes to quality. The lipstick – without a primer and lipgloss – lasted two hours before needing a touch up and that is really impressive for such a dark colour because, as soon as it starts to fade, you notice it. Overall I reaaaally lik this lipstick but I’d also love to get my hands on a few of the other Chi-Chi lipsticks! 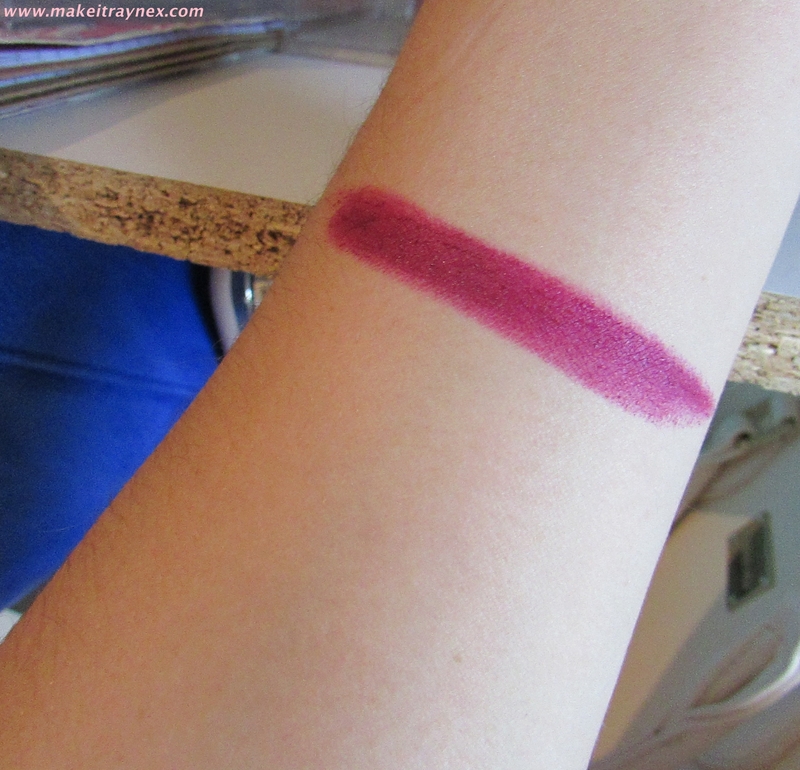 ← Previous Post: May Favourites 2015!